This is Superb Apple Pie! My sister in law's recipe. Thanks Sheri! It has a buttery sugary crumble on top, so it's similar to cobbler. 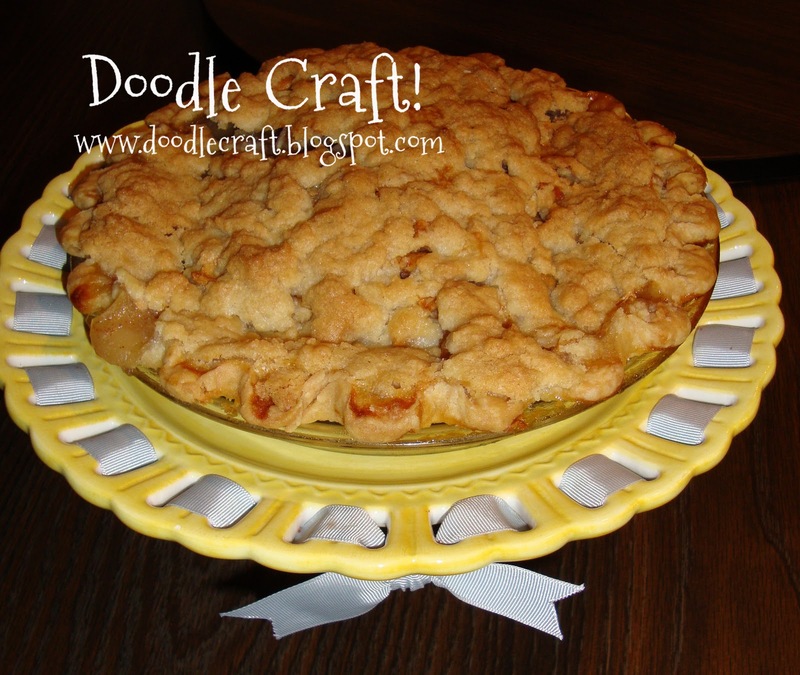 This is, by far, the best apple pie ever! Crust: 2 C. Flour and 1 tsp salt mixed. add 1/3 cup COLD water. Combine and pour into unbaked pie shell. It will be quite full. Bake 350* for 1 hour and 45 minutes. beneath the pie for spillage. These are great pie dishes! Serve warm or cold with vanilla ice cream! Even better with ice cream! Apples are amazing! They are so good for you. Maybe not in pie, but still. Here's a great article about 34 Science-Baked Health Benefits to Apples! And check out my other fun recipes here!